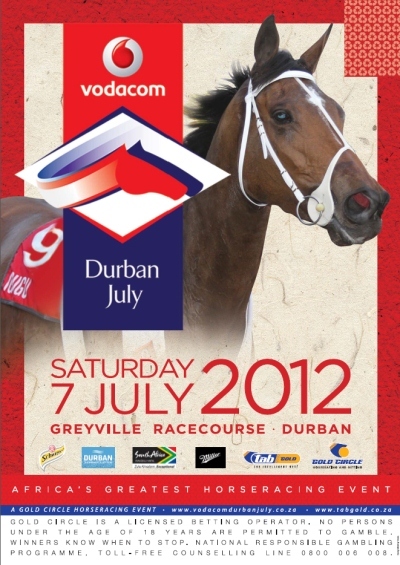 This year, the legendary Miller Marquee at the Vodacom Durban July is going to be on point. Surprise experiences await around every corner as MGD brings to life “It’s Miller Time” Expect nothing less than an off-the-hook all day musical extravaganza with VIP lounges and show-stopping entertainment, live acts and the cream of local DJs. Prepare to be surprised and delighted by the the sounds of the DJ trio MVD, made up of, 5FM’s Milkshake, Vigilante and Pop Bottles’ Dimplez . As if that weren’t enough, guests will be spoiled with the sounds of South Africa’s most exciting hip hop stars, AKA and “Motswakoriginator”, Khuli Chana. 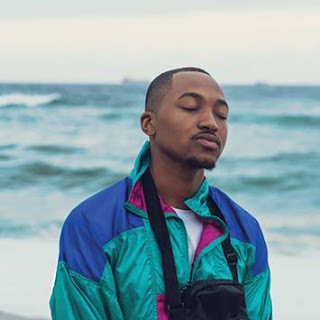 While the smooth refreshment of MGD flows, guests can flow to the sounds of Lulo Café, Durban’s ‘It Kid’ Zakwe, Cape Town trio Good luck as well as 5FM’s Euphonik and C-Live. Also from 5FM, Poppy, the MC, will keep guests coming back for more all day. “The Miller Marquee is legendary at the Vodacom Durban July. It’s the only place to be for the young, who’s who of South Africa. This year we’ll be taking things to another level – not only will we have the hottest line-up and play host to the most popular personalities in the Country; but we’ll bring “It’s Miller Time” to them in a way that only MGD can do – with unrivaled swag,” remarked Carmen Hobbs, Marketing Manager: Miller Genuine Draft. The Miller marquee is the best place for South Africa’s finest to rub shoulders with like-minded individuals – no doubt! So bring your M-Game and enjoy the cold-filtered beer for smooth refreshment at the Miller Marquee. S’Get It! It’s Miller Time!